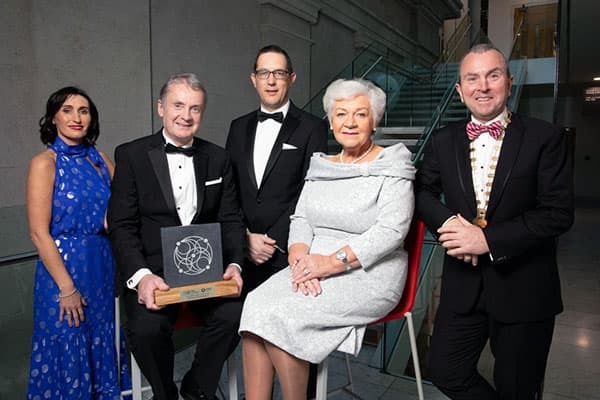 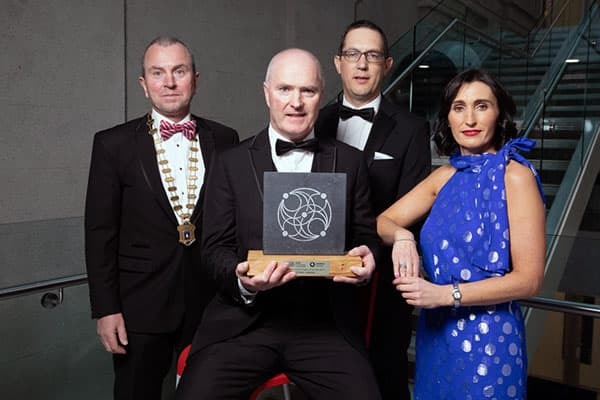 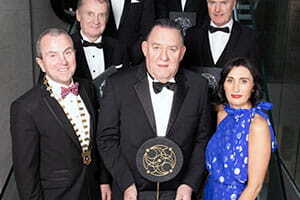 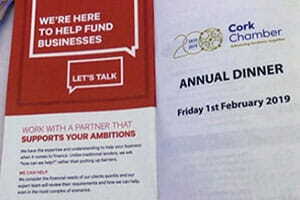 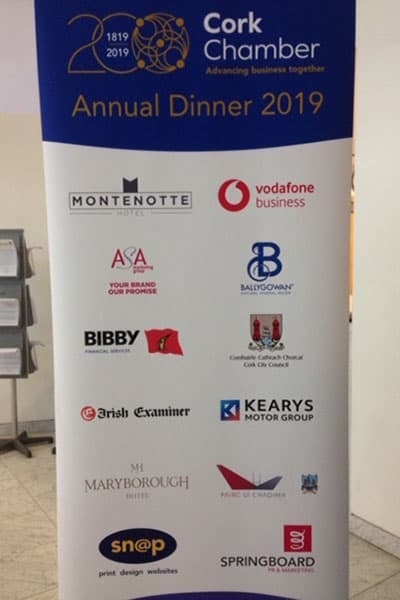 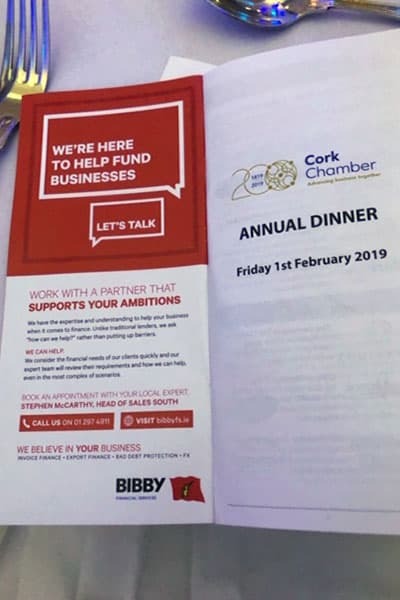 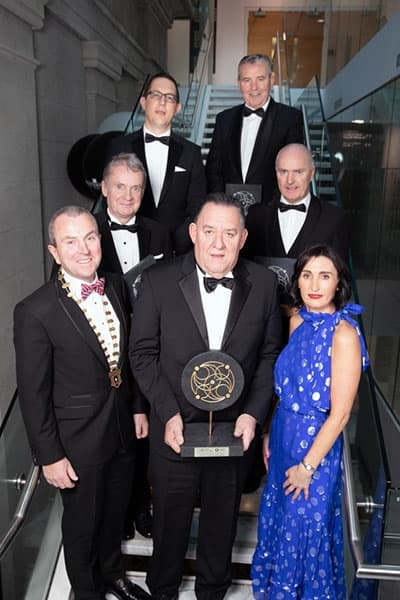 The team at Bibby Financial Services was delighted to be one of the sponsors of the Cork Chamber Annual Dinner on Friday, 1st February at Cork City Hall. 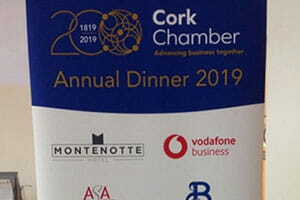 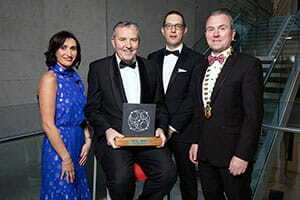 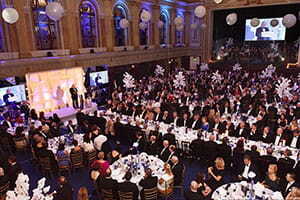 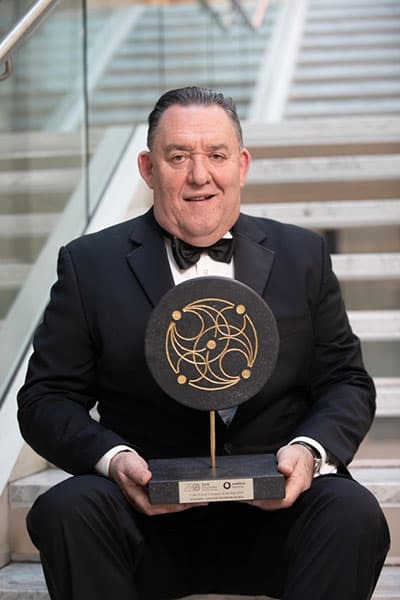 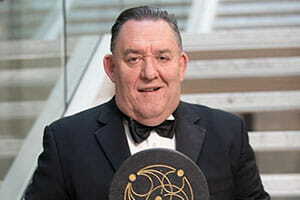 Over 1,000 Irish business leaders were in attendance to celebrate Cork Chamber’s 200th anniversary, with MC Jonathan Healy. 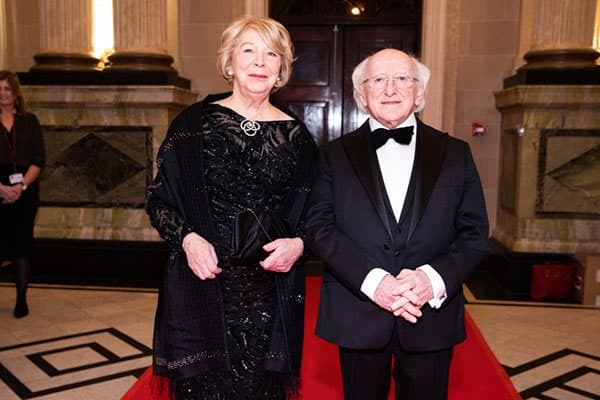 President Michael D Higgins was guest of honour at the event, giving a keynote speech on Cork, its history and its importance to the national business community.